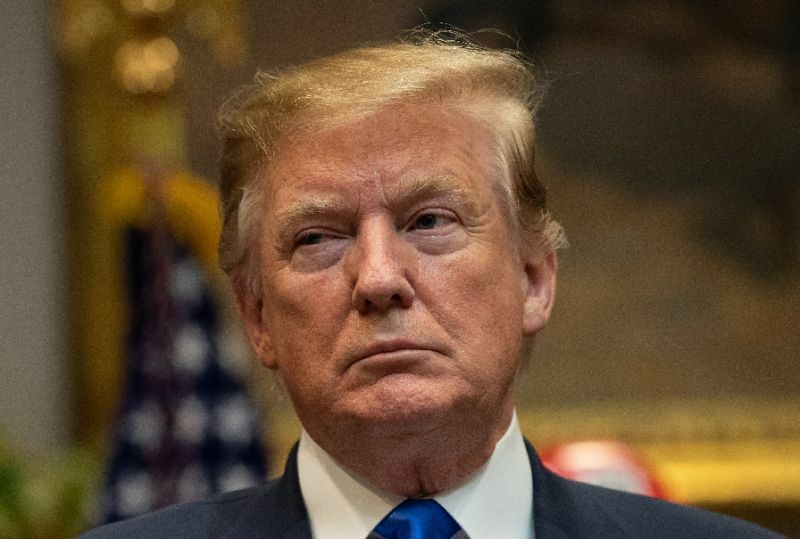 The release of the 400-page report will come more than three weeks after Attorney-General Bill Barr’s controversial summary allowed Trump to declare it “a complete and total exoneration” of him after nearly two years of investigation. Barr said Mueller found no evidence that Trump’s 2016 campaign team conspired to collude with Moscow to influence the election. The attorney-general also said there was not enough evidence to charge Trump with obstruction of justice. But he has stressed he will only release a version with intelligence information and secret material from the investigation the grand jury convened by Mueller blacked out.